Friendly Fertility Foods - What Should I Be Eating? https://menfertility.org/wp-content/uploads/2013/10/13-natural-micro-nutrients-have-been-clinically-proven-to-increase-male-fertility.jpg 738 650 Dr. Jones https://menfertility.org/wp-content/uploads/2016/10/men_fertility-1.png Dr. Jones2017-06-29 09:54:282018-10-16 09:47:24Friendly Fertility Foods - What Should I Be Eating? 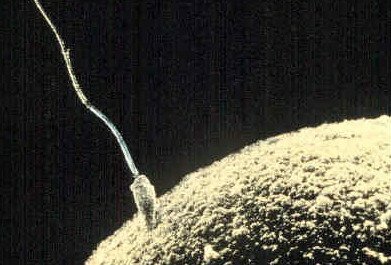 Sperm Motility - How Can It Be Boosted? https://menfertility.org/wp-content/uploads/2014/05/amazing-Sperm-egg.jpg 265 391 Dr. Jones https://menfertility.org/wp-content/uploads/2016/10/men_fertility-1.png Dr. Jones2017-01-04 06:29:432019-02-27 14:04:05Sperm Motility - How Can It Be Boosted?